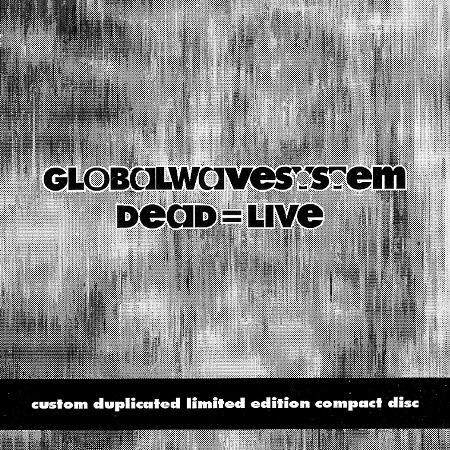 This album was a limited edition CD-R of 50 copies. 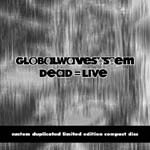 The tracks on this recording were completed in November 1992, anticipating live globalWAVEsystem performances that never happened. Track #13 is a cover of the L.S.Underground song.